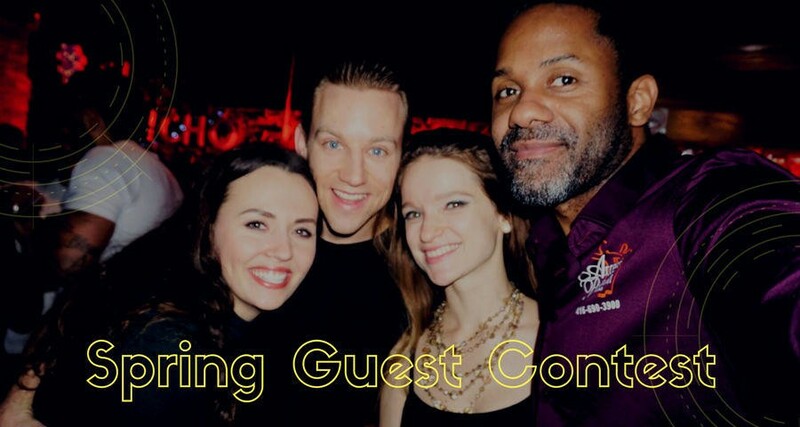 We are excited to announce the Spring Guest Contest. The Contest is open to all current Access Ballroom Students. This is your chance to win some amazing prizes. So read on to learn more! Firstly, you must be currently enrolled in a dance program with Access Ballroom Studio. Secondly, invite as many friends (singles or couples) to try out our studio. Ask your Dance Instructor how! If your guests purchase any dance package before June 1, 2019, you will get prizes (see below). Couples count as one guest unless they choose to get separate dance packages and take their private lessons individually with their Dance Instructors. Finally, to qualify for the TOP prize (dinner and dancing with the instructors! 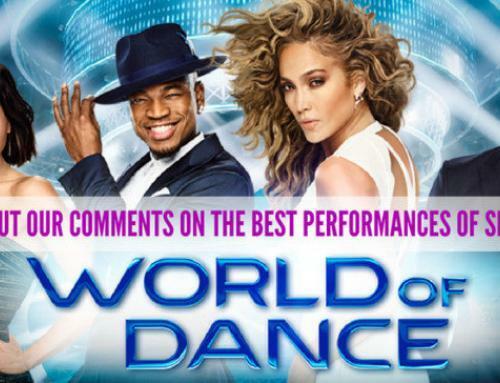 ), you need to invite a minimum of 4 guests who enroll in a dance program. For every guest (couple/single), a FREE BONUS UNIT will be added to your current dance program. This includes one private lesson, one group lesson, and one practice party. Furthermore, the student(s) who bring(s) the most guests (minimum of 4) will win the TOP prize. 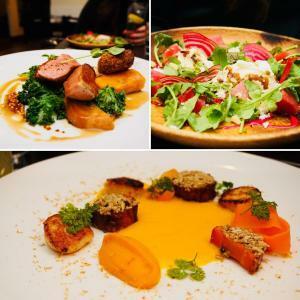 We will take you to one of the best restaurants in Toronto and a top social dance party. It is definitely not something to miss out on! A huge congratulations to our students and Guest Contest winners, Stephanie and Patrick! They shared their passion for dancing with the most friends and invited them to Access Ballroom. Most of all, we had a blast taking you guys out for dinner and dancing! Firstly, we went to Richmond Station restaurant. The food was exceptionally delicious and really hit the spot. Great unique drinks were also yummy. We did not even notice how the time went by with dinner conversations, laughter, and good vibes. 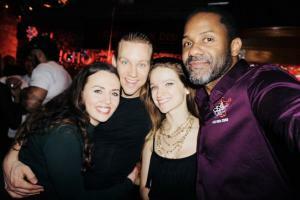 After that, we headed to El Rancho for Mas Thursday, where we had a blast dancing salsa, bachata, and kizomba. Access Ballroom Studio Dance Instructors Gil and Valeria were super proud of and impressed by Steph and Patrick. Moreover, it was their very first time going out social dancing and they killed it with some fancy moves! Questions? Contact us by calling (416) 690-3900. Love the post? Share with others by clicking one or all of the icons below! Fill Out The Form Below To Book Your Trial Private Lesson!